Mercedes was a model for several years for companies such as Keracare, Pink Luster and countless Chicago fashion shows before she was inspired to study to become a Hair & Makeup Artist. 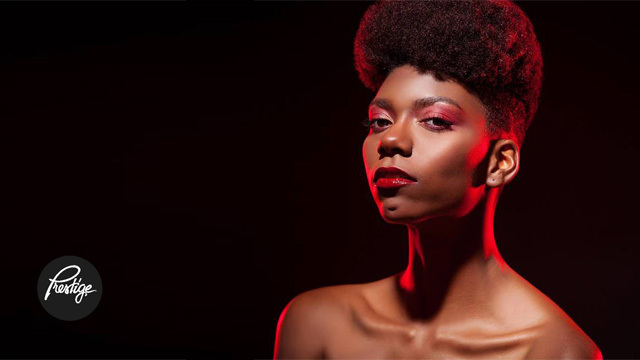 For the past year, she has worked as a freelance hair & makeup artist for personal clients for television as well as beauty and fashion photo shoots and film. Mercedes currently works as a Freelance Artist for Tom Ford Beauty and specializes in beauty.